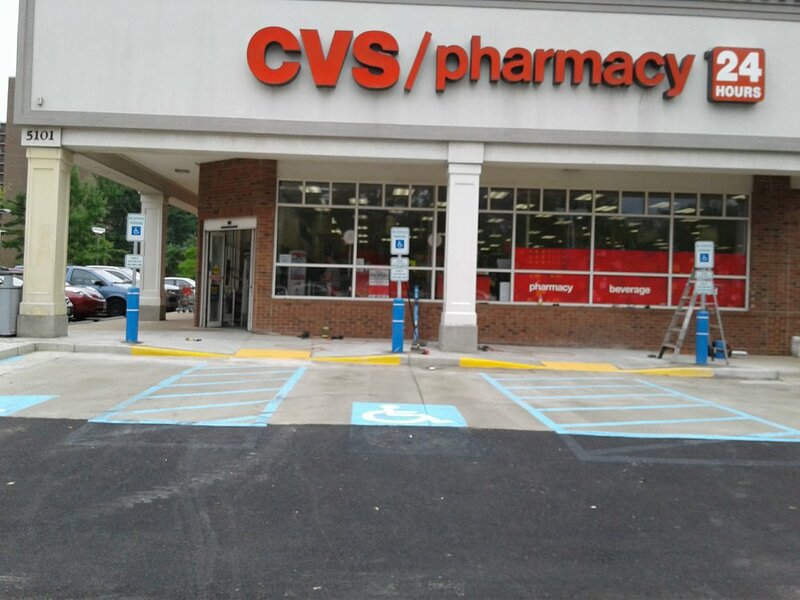 ADA specifications for ensuring parking lots are ADA standard are strict. 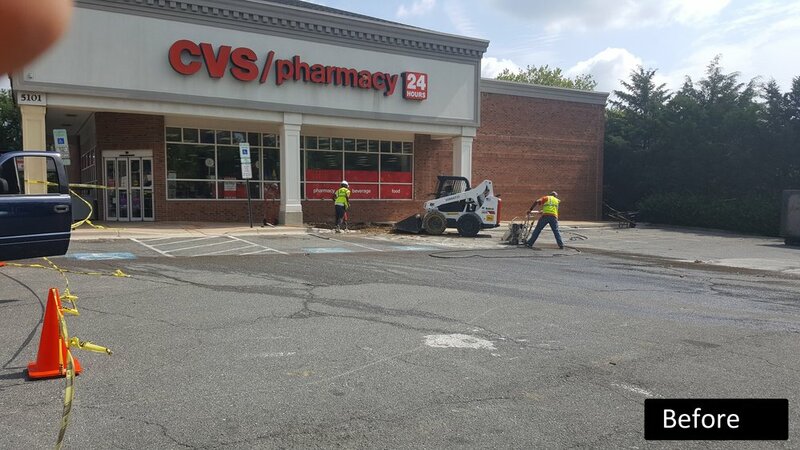 Crane and Associates have brought multiple parking lots up to ADA specification using precise measurement tools to make sure that the slopes match design. 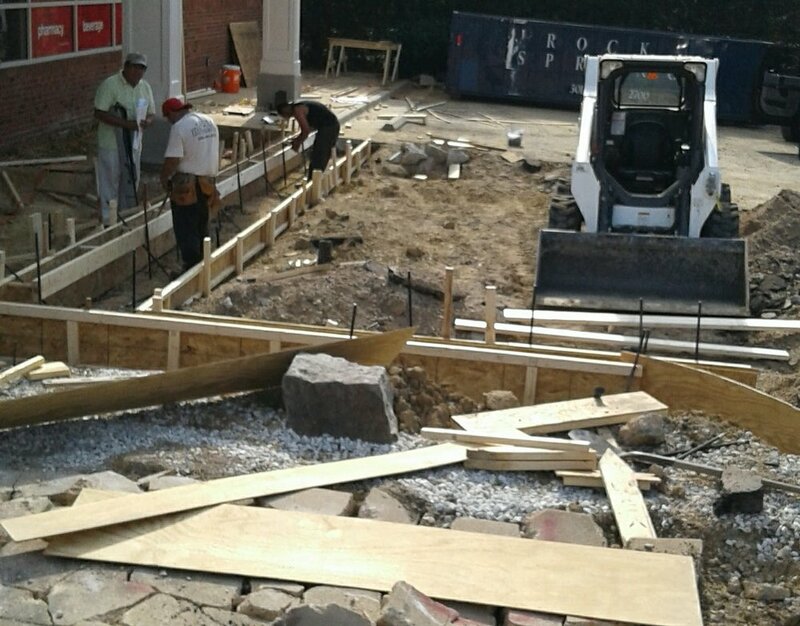 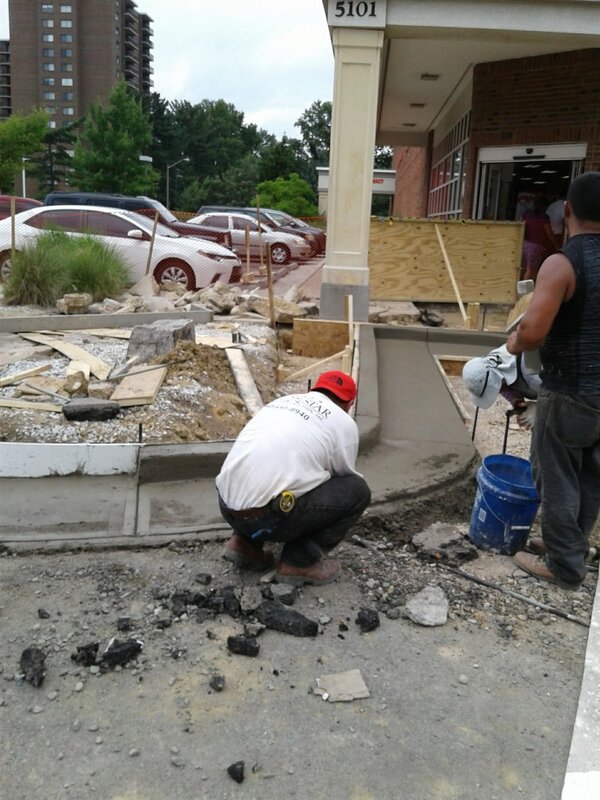 These upgrades included demo of the old parking lot, installation of concrete parking stalls, installation of ramps, curbs, gutter and sidewalks along with asphalt paving to bring the existing parking lot up to level with the new parking stalls.